We’re looking forward to playing the 40th Anniversary CBA’s Fathers’ Day Festival 2015! We will be playing Vern’s Stage on Friday at 6pm sharp. 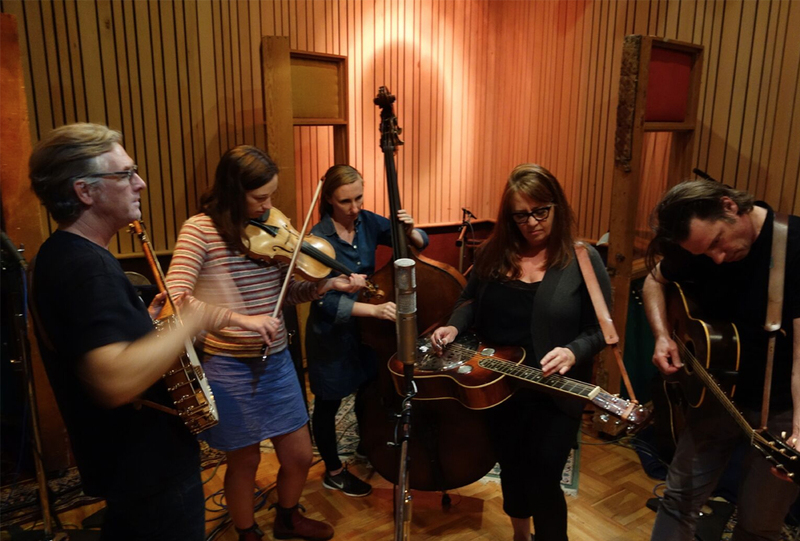 This will be the debut show featuring the newest member of the Crooked Jades, Emily Mann, who is one of the most anticipated, up-and-coming fiddlers from the west coast.